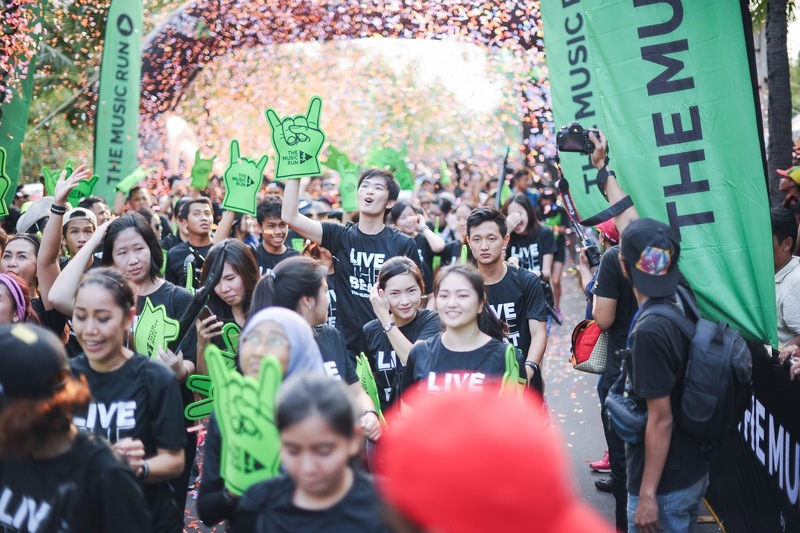 The Music Run Launch Party 2016: Get into the party! 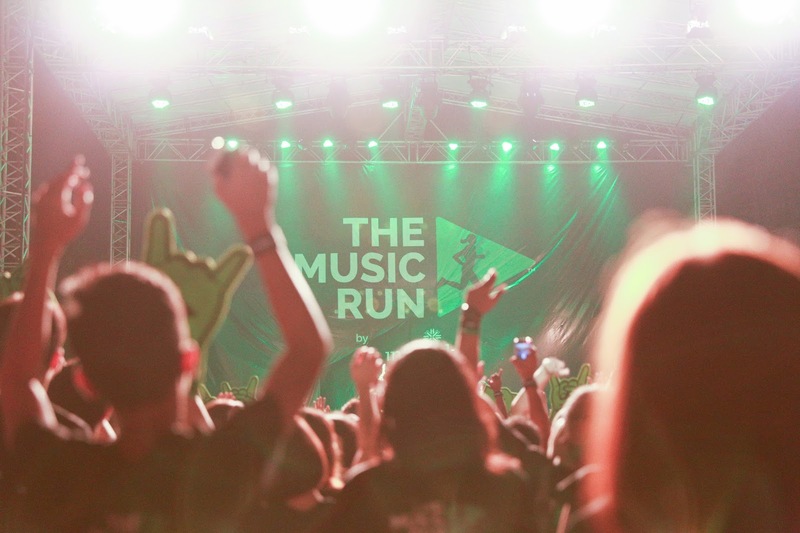 The highly anticipated Music Run is back for its 2016 run, with more heart-thumping tracks that will accompany you through your fun run! But first, time for the launch party! 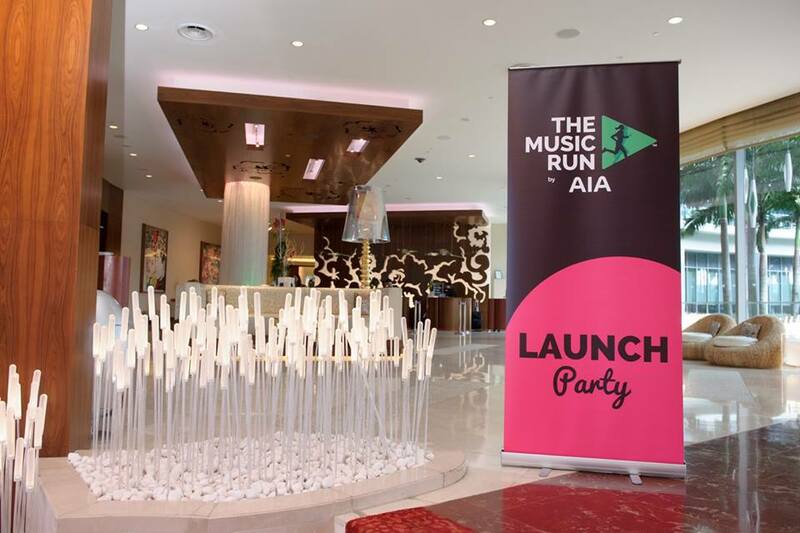 Sometime last week, I attended the Music Run 2016 by AIA's launch party at Sentosa's Woo Bar, in W Hotel! The hotel and bar was such a stunner. 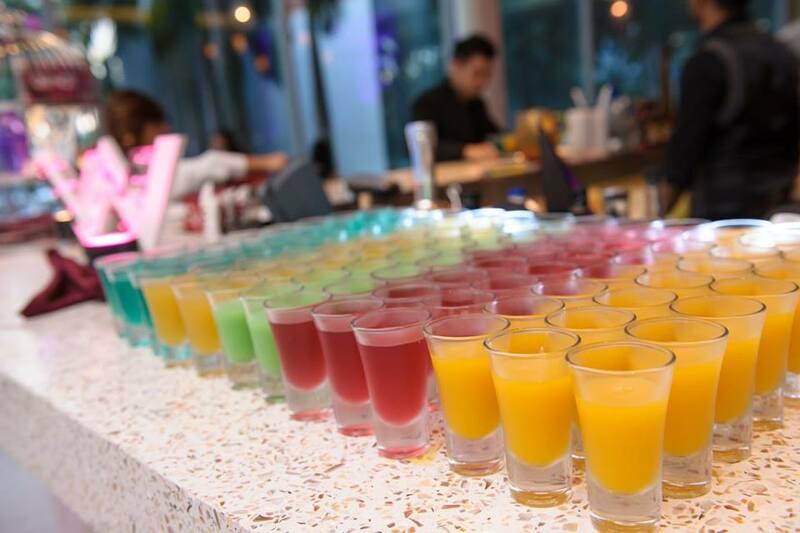 Various colourful cocktail drinks in the house by Woobar! We also had the honor of meeting Ben and Joanna, who shared with us more on the Music Run. 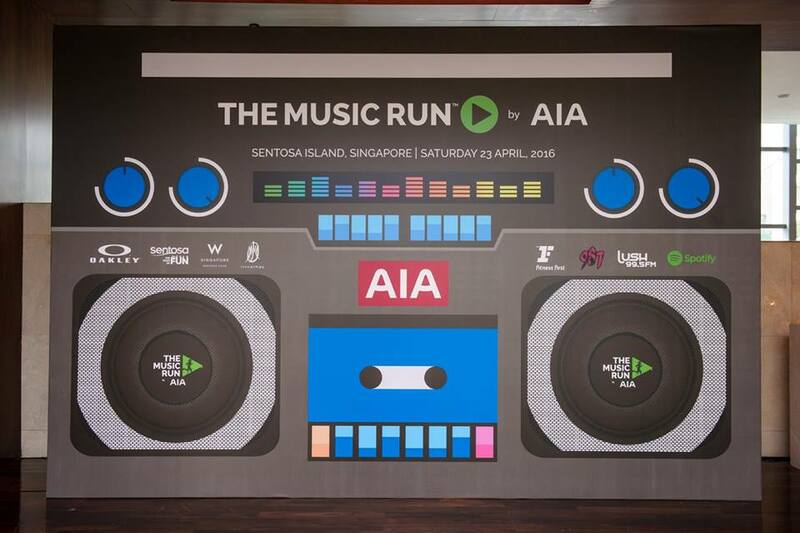 The event will be held in the lovely Sentosa, where over 120 concert quality speakers pumping out over 150,000 watts of music will line the running course, known as ‘The Sound Track’, across five interactive and music themed zones – Rock, Pop, Old School, Hip Hop and Dance. 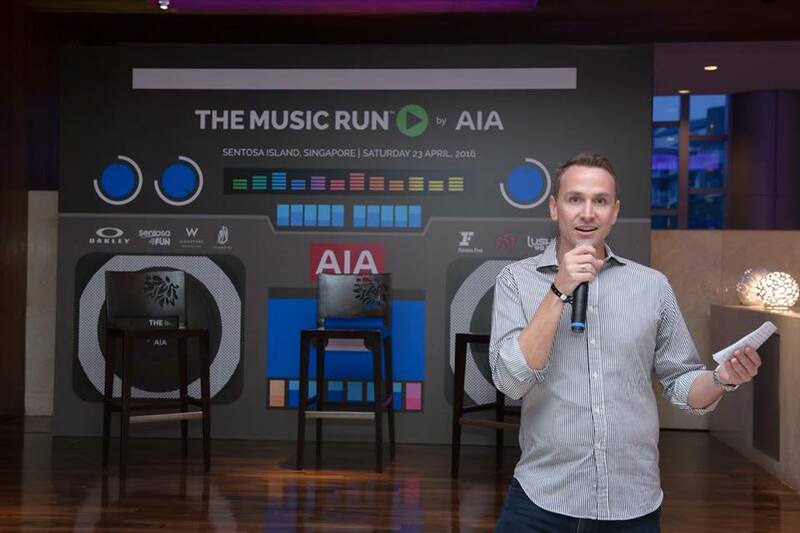 Since the event began in 2014, this phenomenal music and fitness wave has been winning fans the world over, from Los Angeles to Bangkok, Hamburg to Singapore. 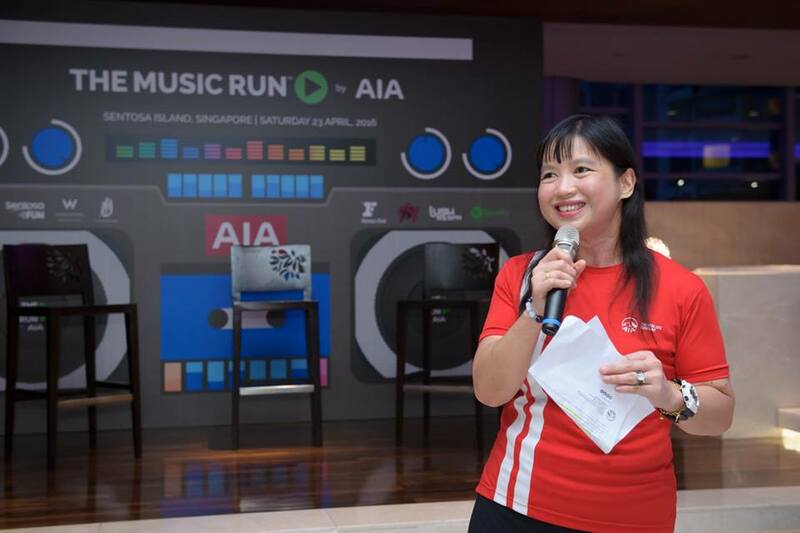 From four events in four countries with 35,000 runners in 2014, the event will go to 40 cities in 18 countries this year and experienced by over 350,000 participants! 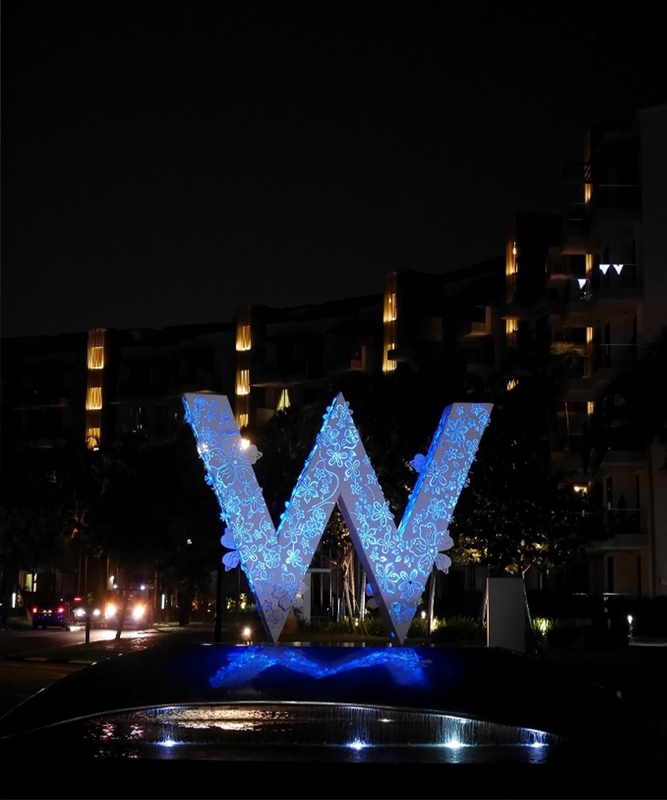 That night, we also had Tabitha and Sonia, resident DJs from 987FM to host the party as well as test guests on their knowledge for the event and win prizes! 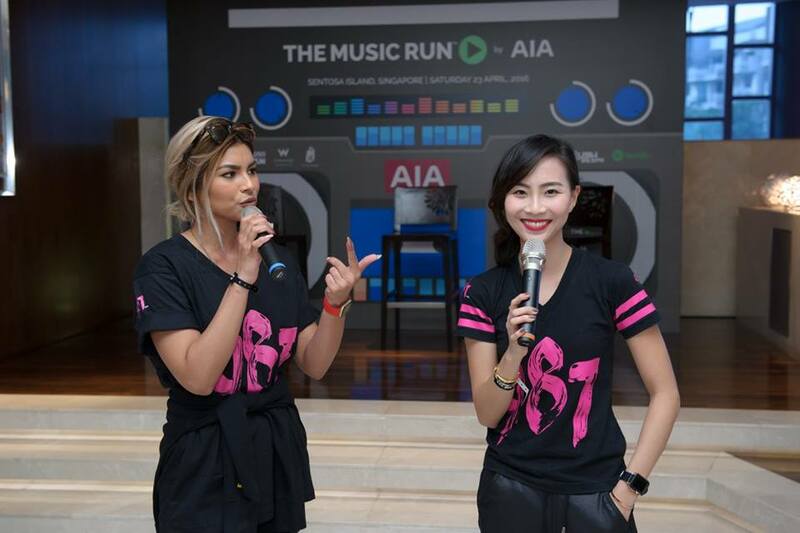 The Music run is all about having fun with your friends, while immersing music and getting healthy at the same time! We'll be there on 23 April for the run, and if you'd like to join us for this exciting event, click here to sign up now! Here are some photos taken during last year's event!